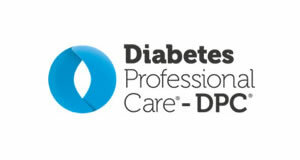 An exclusive first look in the UK at outcomes data from a large study on the impact of SGLT2 inhibitors on people with type 2 diabetes with high CV risk will be available to visitors to Diabetes Professional Care (DPC2018). 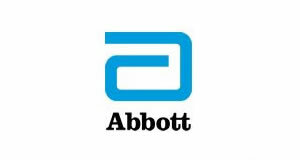 The presentation ‘Cardiovascular outcomes with SGLT2 inhibitors in type 2 diabetes – update from AHA conference’, will be delivered by Professor John Wilding, Professor of Medicine and Honorary Consultant Physician, Obesity and Endocrinology Research at the University of Liverpool. SGLT2 inhibitors are effective glucose lowering treatments, which have favourable effects on body weight and blood pressure. Recent trials and real-world studies have shown they also reduce adverse cardiovascular events, heart failure and mortality in high risk patients. 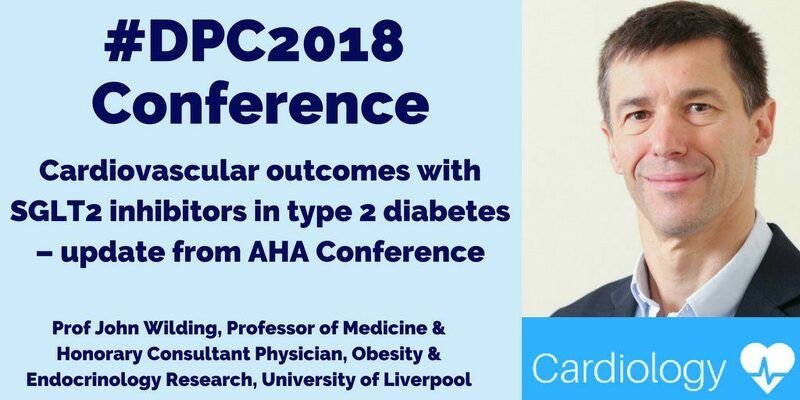 Results from the largest of these studies, DECLARE, which has recruited over 17,000 people with type 2 diabetes at high CV risk, will be announced at November’s American Heart Association Conference in Chicago – and shared with UK healthcare professionals at DPC2018 just a few days later. 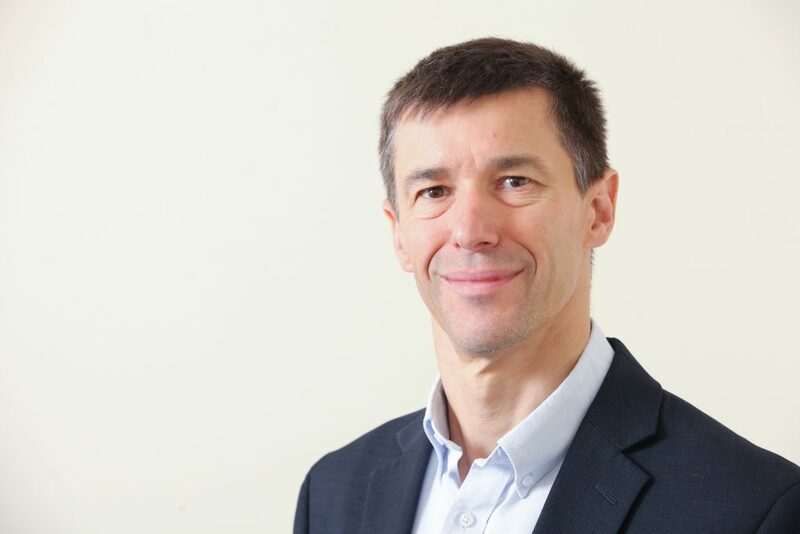 Professor Wilding leads clinical research into obesity, diabetes and endocrinology at the University of Liverpool, where he was appointed Professor of Medicine in 2005. He also leads specialist services for severe obesity at University Hospital Aintree – designated a Centre for Obesity Management by the UK and European Associations for the Study of Obesity, and is on the Executive Steering Committee for DECLARE. 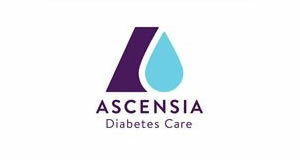 He is an Associate Editor of Diabetic Medicine, a Council Member of the Royal College of Physicians, and chairs the National Clinical Research Network Metabolic and Endocrine Speciality Group. He has also published over 300 papers, chapters and review articles. 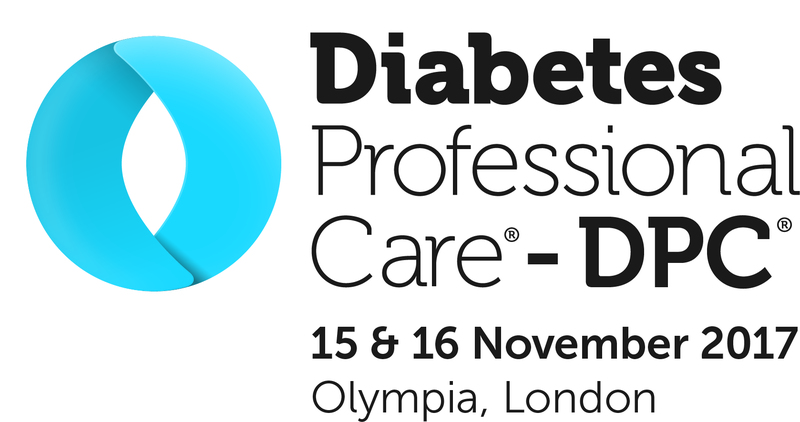 Professor Wilding will present in DPC2018’s Co-morbidities stream, which, alongside sessions on Cardiology, will include sessions on Mental Health & Wellbeing, Retinopathy and Renal Disease. For more information on Prof Wilding’s presentation and other sessions at the DPC2018 conference, click here.